This deceptively complex vehicle was revealed & released rather suddenly (after some fairly empty teasers) this week and I was quick to buy it and get lost in the clever packaging of its spy gadgets. Though nowhere near as bad as the Technic Porsche 911 GT3, this is definitely a model that requires building it hands-on to appreciate what it's made of. As a static display model, it does not deliver good value. Very cool! Great reviews, I may have to go pick this one up! Keep up the great content! 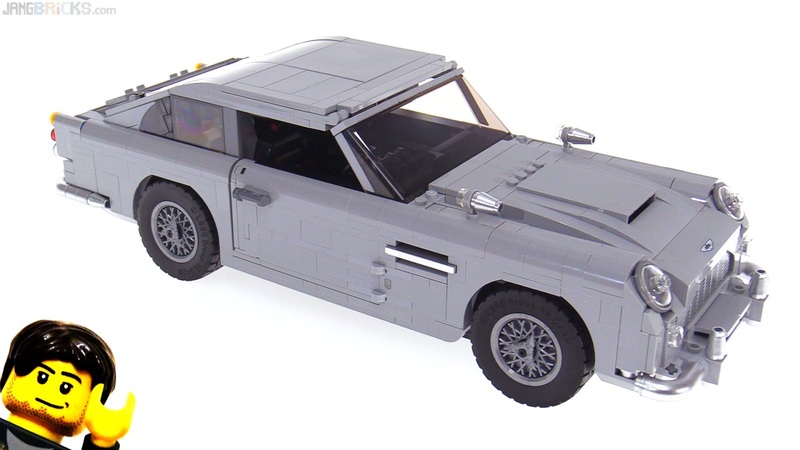 Unfortunately, like the overwhelming majority of lego fans this model fails completely as a model of the real DB5 unless you want a Lego model that looks like a cartoonish toy that was designed by someone who paid too little attention to the elegant lines and curves of real car. 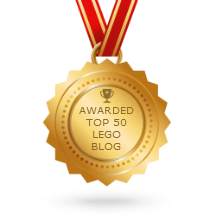 A terrible job by Lego.